Ashwin is an associate of the firm with a keen passion in criminal defence and contested matrimonial matters. He has gained a reputation for fearlessly fighting for the defence of accused persons in all types of criminal offences under the Penal Code as well as offences under the Prevention of Corruption Act and Misuse of Drugs Act. 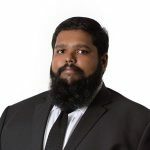 Ashwin has also co-authored sections of the Criminal Law chapter in Halsbury's Laws of Singapore, published by Lexis Nexis. Ashwin has shown a high level of professionalism and enthusiasm from the first meeting right till the case closed. He was clear in his explanations and patient with our endless questions. We were grateful for his fighting spirit seen especially during representations and mitigations. All these had indeed contributed to successfully getting a lenient sentence that we had been praying for. Thank you very much Ashwin. My sincere thanks goes to the excellent legal representation of Mr Ashwin. 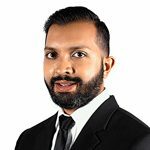 I could not be happier with the results of my husbands trial, as Ashwin went above and beyond to assist my husband in getting a lighter sentence. His confidence in the courtroom never failed to impress me, and he really made us feel like we were in safe hands. We approached IRB Law after doing research on which law firm might be suitable to represent my father in court. We met with Ashwin and laid out the case to him. He was available to guide us through the legal process and was highly professional and compassionate lawyer. He had helped my father through this difficult time and was able to reduce the charges. 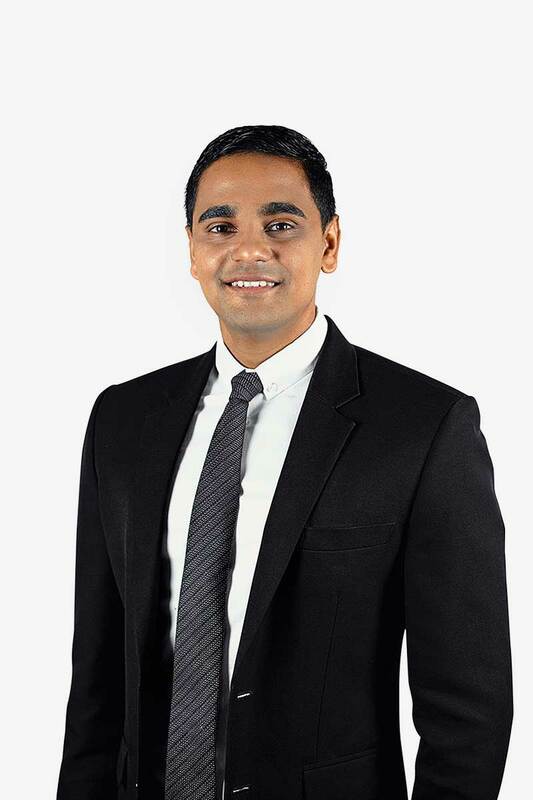 The legal services I received from Ashwin Ganapathy were nothing short of remarkable. From the initial meeting, he was responsive to my calls, questions and concerns. All issues were handled professionally and timely and the fees were very reasonable. After seeing Ashwin in action in court, I had total confidence and that my settlement will exceed my expectations. I am very grateful for his high spirit during the court session representations and I would highly recommend his services.